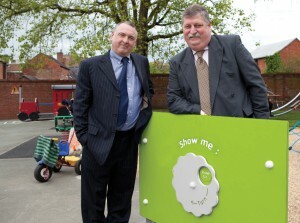 showME© is a professional training support and business start up programme. It is designed to help you open your own business and give you the detailed knowledge you need to have the best possible chance to establish and grow your business. In an increasingly challenging job market showME© Business Start Up gives people from all age groups seeking to set up on their own an opportunity to gain a competitive edge through a structured, detailed and highly tailored training and mentoring programme. If you are a budding entrepreneur showME© Business Start Up offers you affordable business skills workshops and 1-2-1 mentoring support on the all important basics that will help you take the vital first steps to starting your business. Whether you are a trades person, working in the service industry, manufacturing or retail, the clarion call from consumers is for people in business with personality, enthusiasm and a strong work ethic who deliver quality and value for money. We help prospective entrepreneurs understand what attributes and skills are needed to effectively start and grow their own business. How to use Social Media to enhance your business.